We understand that you may have questions when it comes to your dental treatment and care. We want you to feel comfortable about your procedures, and our friendly staff is happy to answer any of your questions. Here are a few of the most common questions that we hear; however, please feel free to call us if your question is not answered here. 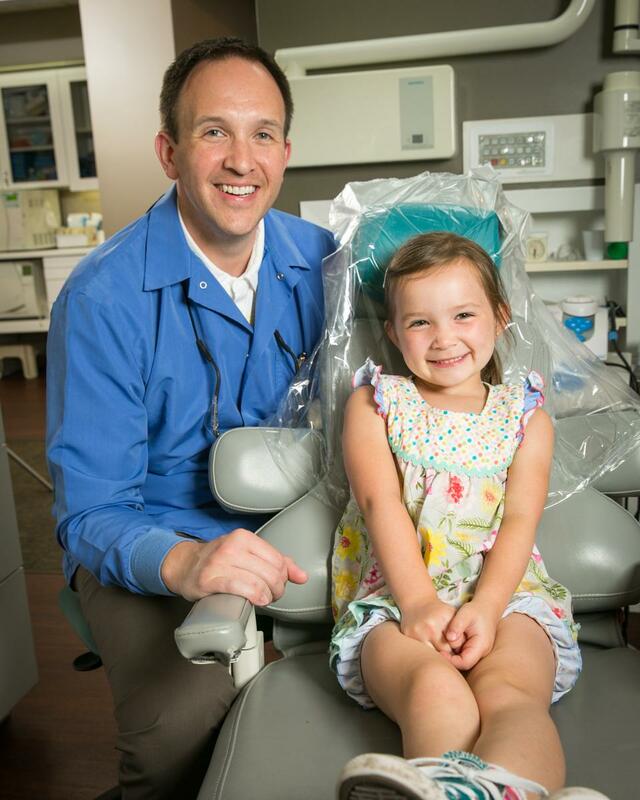 When should my child have their first visit to the dental office?